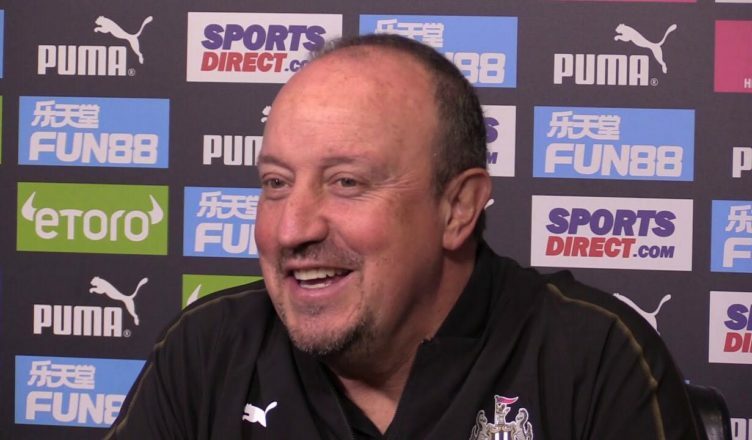 Benitez confirms NUFC star will play for U-23’s tonight – & issues clear response on his future – NUFC blog – Newcastle United blog – NUFC Fixtures, News and Forum. Rafa Benitez has confirmed that Jonjo Shelvey will play for the U-23’s in their game away to Fulham tonight – also insisting that he’ll only enter talk about his future once our Premier League status has been secured. Regarding Shelvey, this is actually something I predicted in an article earlier this week, with Rafa making it clear just a few days ago that he needed to improve his ‘match fitness’ to play – but needed game time to do so. Jonjo Shelvey will play for NUFC 23s tonight at Fulham. He’s asked to play to build fitness. The sooner we’re safe the better, with it being made clear once again by Benitez that he’ll only enter talks once we’re safe. Hoffenheim director of football speaks out about NUFC’s “bid” for Joelinton – Surely not..
Sean Longstaff’s brilliant response when asked about England call-up – NUFC fans will love this..